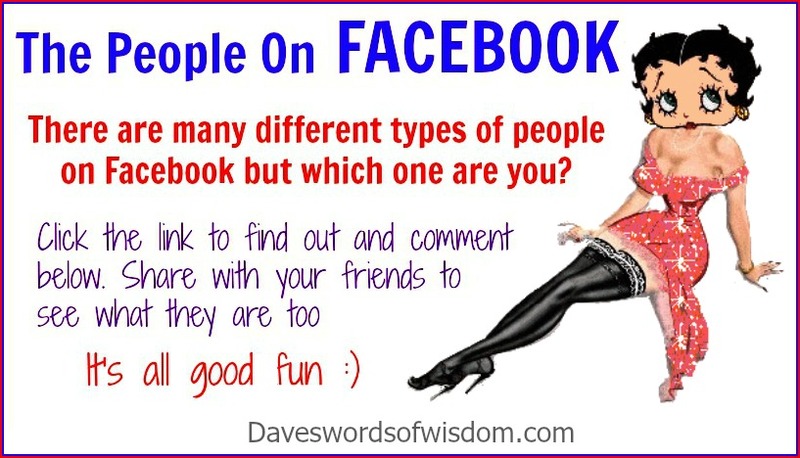 Daveswordsofwisdom.com: The Different People Of Facebook - Which will you be? The Different People Of Facebook - Which will you be? Just a little bit of fun between you and your friends. Enjoy. 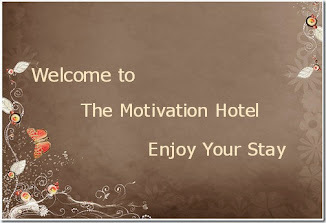 1) The "Rooster" – Feels that it is their job to tell Facebook "Good Morning" every day !! 2) The "Lurker" – Never posts or comments on your post, but reads everything, and might make reference to your status if they see you in public. 3) The "Hyena" – Doesn't ever really say anything, just LOLs and LMAOs at everything. 6) The "Cynic" – Hates their life, and everything in it, as evidenced by the sombre tone in ALL of their status updates. 7) The "Collector" – Never posts anything either, but joins every group and becomes fans of the most random stuff. 8) The "Promoter" – Always sends event invitations to things that you ultimately delete or ignore. 10) "Drama Queen/ King" – This person always posts stuff like "Ican't believe this! ", or "They gonna make me snap today! 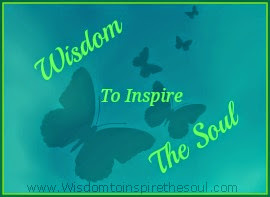 ", in the hopes that you will ask what happened, or what's wrong but then they never finish telling the story.